Revitalize mature and fatigued skin with Venofye's Apitoxin Collection. Infused with Soluble collagen, powerful botanicals, extracts and anti-aging ingredients, this luxuriously powerful lineup helps to encourage denser, smoother and more radiant looking skin and a dramatic reduction in the appearance of fine lines and wrinkles. The Apitoxin Collagen Collection currently includes Apitoxin Collagen Night Recovery, Apitoxin Collagen Mask and Apitoxin Collagen Cream. Enhance your skin care routine with the Apitoxin Collagen Night Recovery. Enjoy this beautifying rich blend and wake up to a smooth, soft and refreshed feeling in the morning. Infused with ingredients chosen especially to plump up your skin, it’ll assist in reducing the appearance of wrinkles and fine lines. Use the Apitoxin Collagen Mask as part of your skin care routine. This extraordinary mask is designed with rare ingredients to help reduce the appearance of fine lines and restore the volume to aging skin. The Apitoxin Collagen Mask will leave your skin with a revived and refreshed sensation. Use the Apitoxin Collagen Cream to enrich your skin care routine. 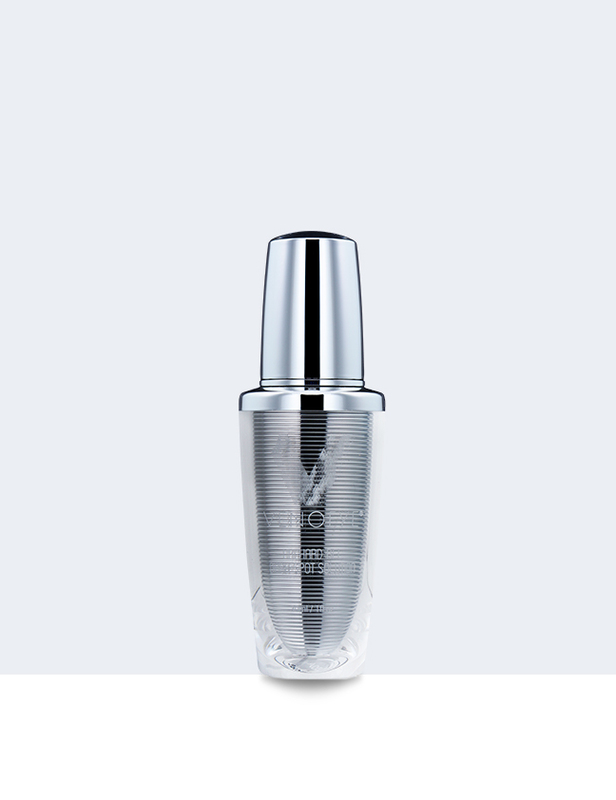 It is infused with the finest ingredients to help reduce the appearance of fine lines and wrinkles. This unique moisturizer will leave your skin feeling soft and supple with a revitalized look. The DroneBee Men’s Day Moisturizer is infused with rich anti-aging ingredients, to help reduce the appearance of wrinkles and fine lines. This incredible day moisturizer will leave you feeling soft and refreshed with a unique masculine scent. 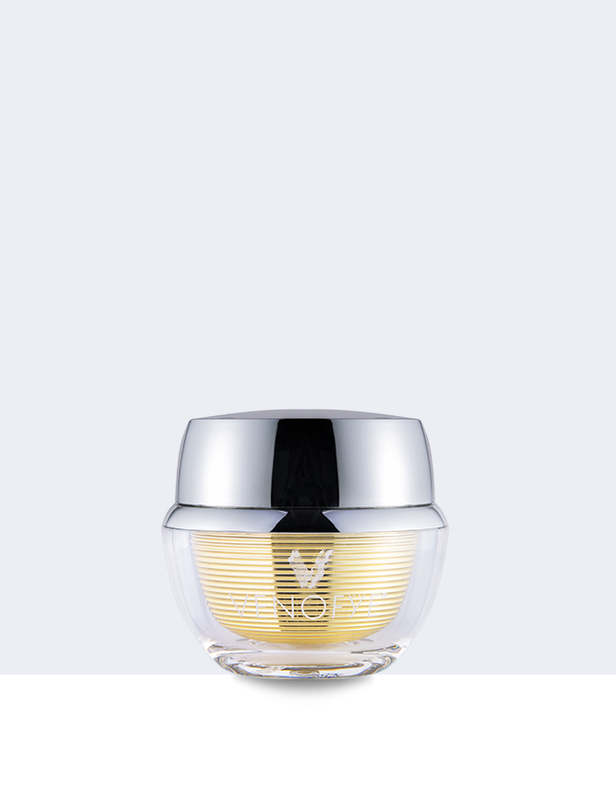 Refresh and awaken your eyes with the Venofye Royal Bee Eye Rejuvenation mask. This invigorating eye mask helps eliminate signs of fatigue using a breakthrough formula with a blend of Bee Venom, essential oils and vitamins. Venofye's Drone Bee Men's Tool Kit offers a complete lineup of professional-quality shaving products to transform your look from rugged to sharp. The centerpiece of this set is a retro-style safety razor that has been updated with patented design to help quickly achieve the closest shave possible. Paired with Venofye's venom-infused anti-aging Drone-Bee Pre-Shaving Gel, Drone-Bee Men's Balm for after shave relief, your skin will instantly feel softer, smoother and refreshingly soothed. The Royal Jelly Bee Eye Firming Cream is formulated with caffeine, Shea butter, vitamin E (Tocopheryl Acetate) and green tea to energize the skin under your eyes and diminish the look of puffiness and fine lines. 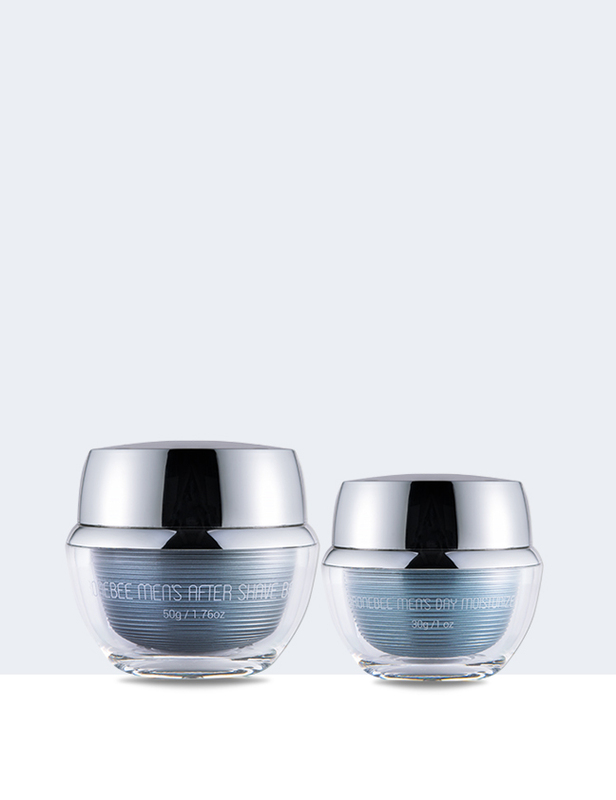 Achieve the fresh, well-rested look everyone wants with this remarkable cream. 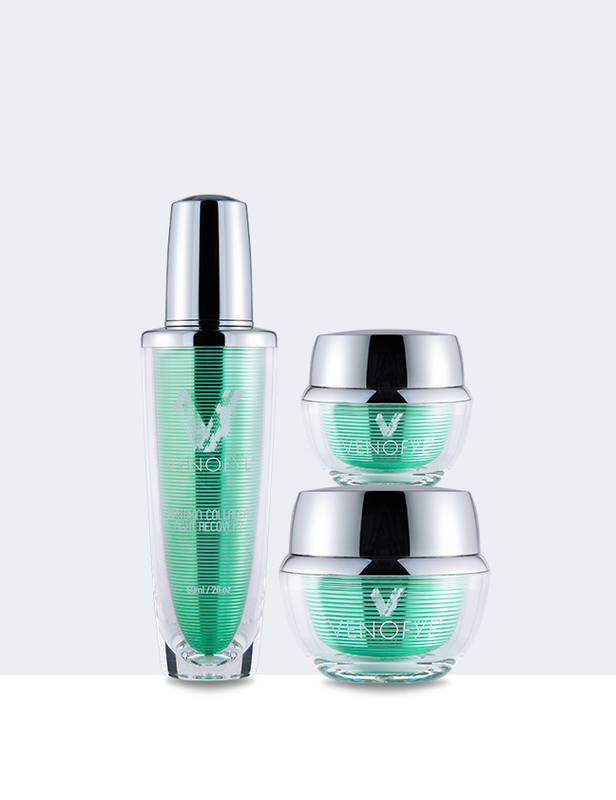 Brighten your complexion while diminishing dark spots with Venofye's Orchard Bee Collection. This illuminating line-up delivers radiance-boosting ingredients to your skin while targeting sun spots, age spots and other forms of hyperpigmentation, leaving your skin looking more youthful and with a brilliant, age-defying glow. The Orchard Bee Collection currently includes Orchard Bee Brilliance Cream SPF 30, Orchard Bee Dark Spot Solution and Orchard Bee Elevating & Balancing Mask. 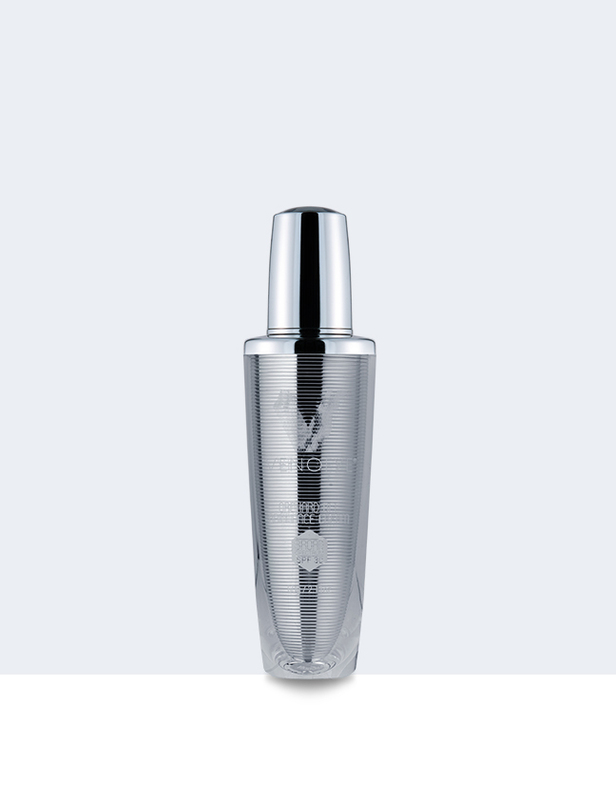 This velvety serum is designed to help reduce the appearance of age spots, freckles and any pigmentation that can occur when our skin is exposed to the damage of progressive sun exposure. This lightweight spot correcting day cream is supercharged with an advanced brightening complex. Use the Orchard Bee Brilliance Cream to improve and illuminate your complexion while the SPF 30 protects your skin from the sun’s harmful rays. The Royal Jelly Bee Luminescent Eye Serum is designed to reduce the appearance of fine lines and wrinkles surrounding the eye area. Rich, yet quickly absorbed, this eye serum was formulated with Bee Venom, Palmitoyl Oligopeptide and Vitamin C (Ascorbic Acid) to help reduce the signs of aging. 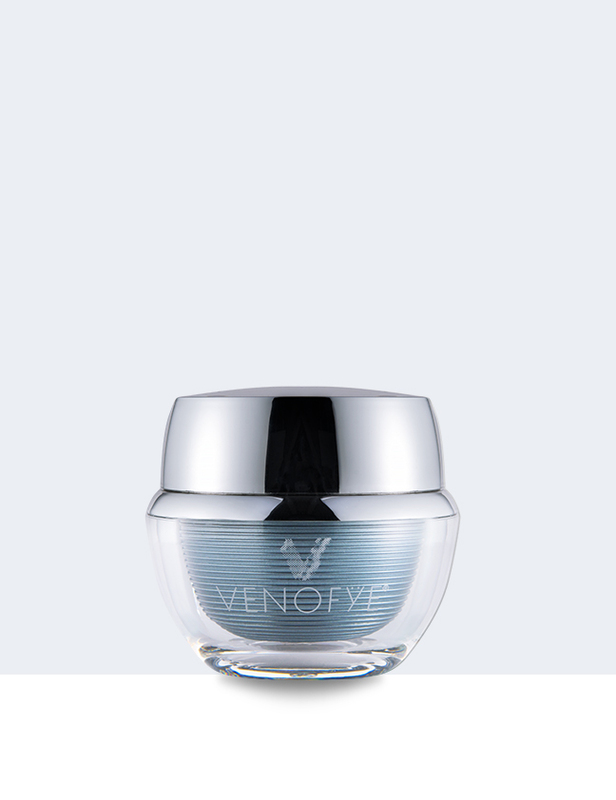 With Venofye’s most powerful eye treatment, you can erase the appearance of puffiness using our innovative applicator. The Royal Jelly BeeLift was inspired by state-of-the-art technologies in lifting procedures. Wake up tired eyes and see a youthful glow that you’ll love!